1.It has high resistance to pitting and crevice corrosion when in Halide and H2S contained acid media. 2.In practice, effective in resistance of chloride stress corrosion cracking. 3.A variety of corrosion have good corrosion resistance capability in the normal oxidation and restore environment. 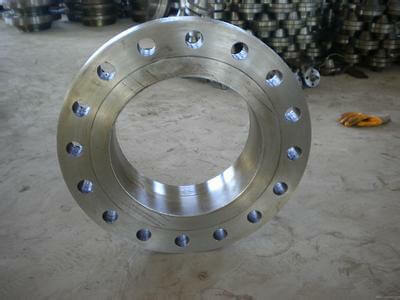 4.Upgrade mechanical properties than Cronifer 1925 LC-Alloy 904 L.
5. Alloys has Improved the stability of metallurgical compared to a range of 18% of the nickel content alloys. Incoloy 926 is face-centered cubic lattice structure. Incoloy 926 is an austenitic stainless steel alloy has a similar chemical composition with 904L alloy, its nitrogen content is 0.2%, molybdenum content is 6.5%. Molybdenum and nitrogen content significantly increased the resistance of pitting and crevice corrosion in the halide media.Meantime, nickel and nitrogen not only ensures the stability of metallographical, but also reduce separating intergranular trend in the thermal process or welding process better than the nitrogen content of nickel alloy. 926 has particular corrosion resistance in the chloride ions medium due to the excellent local corrosion resistance and 25% nickel alloy content.A variety of experiments in the 10000-70000ppm of Chloride concentration, PH 5-6, 50-68°C operating temperature of the slurry of limestone FGD system show that, after a 1-2 year trial period, 926 alloy without pitting and crevice corrosion.926 in other chemical media also has good corrosion resistance in the high temperature and high concentration of media, including sulfuric acid, phosphoric acid, acid gas, sea water, salt and organic acids.926 is the material that choosed for BAM directory Chapter 6 of "dangerous goods storage and transportation containers norms" by Berlin, Germany's national Institute for Materials Research and Testing (BAM) . 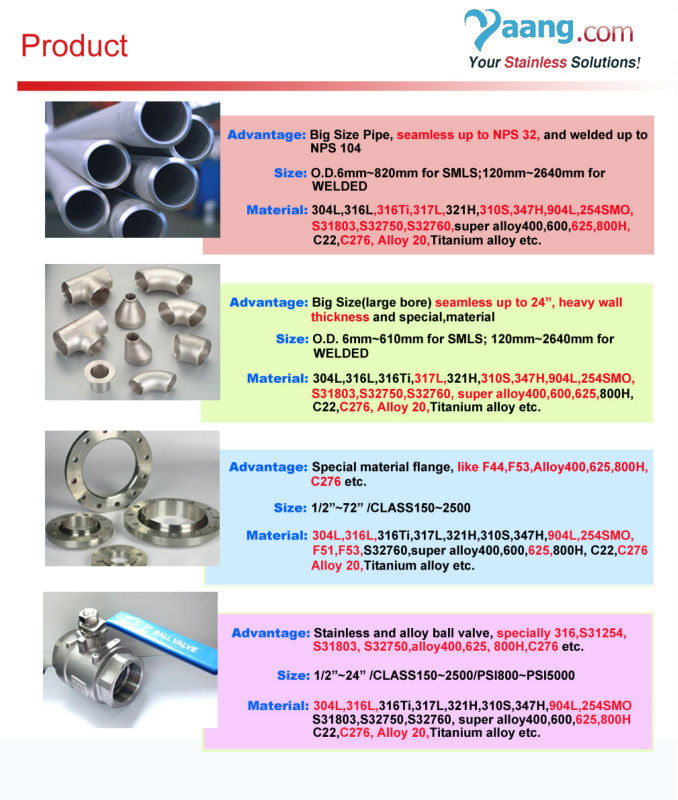 In addition, in order to have the best corrosion resistance only when the material is in the right state of metallurgy and guarantee clean conditions.